Some convictions can be cleared or expunged from your criminal record after a certain amount of time or other factors. This doesn’t happen automatically; you’ll need to file a record sealing petition and follow the legal process. We’ve helped many clients through this process and come out on the other side with clean criminal records. There are many charges and convictions that would be a waste of time to try to expunge. That’s why we recommend working with a trusted criminal defense attorney before you file your petition with the court. 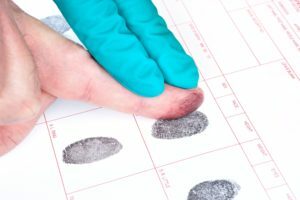 We will look at your criminal record and determine if any of your convictions meet the requirements for record sealing. If so, we will advise you through the process. The Law Office of Michael L. Studd works hard to ensure those who have been cleared of crimes get the future they deserve. If you need help securing an expungement from your criminal record, we’re here to help. Contact our Pittsburgh office today at (412) 400-6157 to schedule a free consultation regarding your case.